The Montessori Method of education, named after its founder—educator and physician, Maria Montessori—is an education which recognizes that children learn in different ways and have unique views and approaches in the world around them. Thus, the method utilizes multiple styles and facets in learning, instead of just applying one to all. By using the Montessori Method, students are free to learn at their own pace, each advancing through the curriculum whenever they are ready—guided by the teacher and an individualized learning plan. 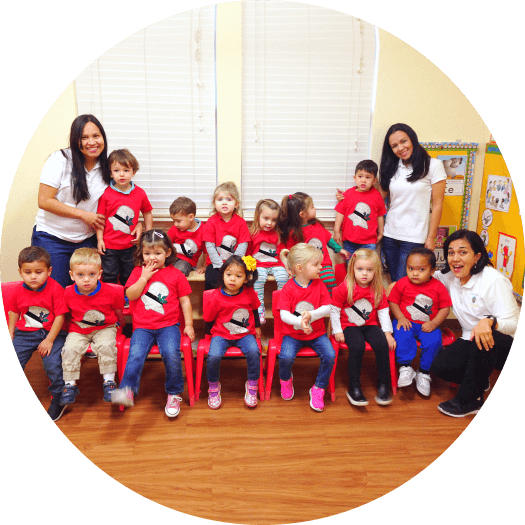 Montessori preschool students enjoy a classroom that is designed around their specific needs and individual abilities. 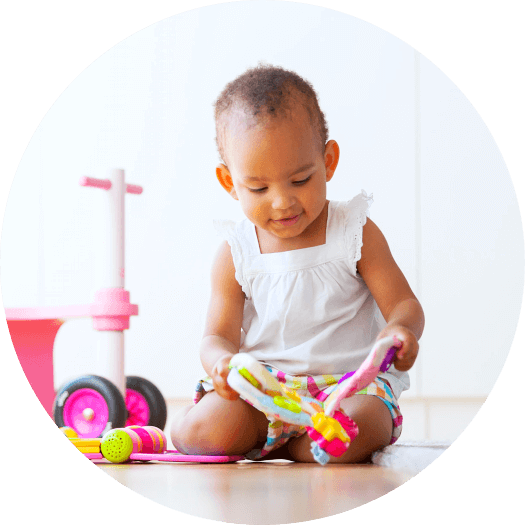 This allows your child to explore and learn at their own pace, in a place that encourages their growth and development. Everything in the classroom is within reach of the child, and furniture is sized for children to allow comfort. Additionally, older children are not separated from the younger ones in class, so learning would not only come from the teachers. 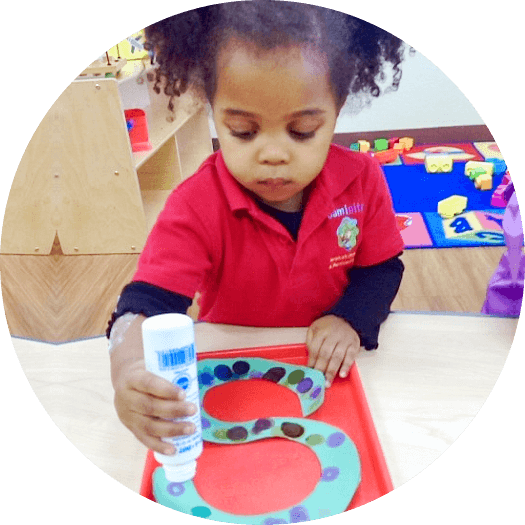 A Montessori preschool education focuses on key developmental steps in a child’s early education. 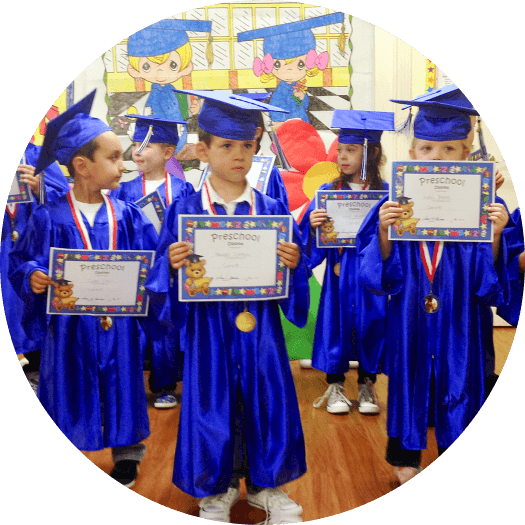 It recognizes the various areas that each age group needs to focus on, and therefore its programs are designed to develop the children in those areas. 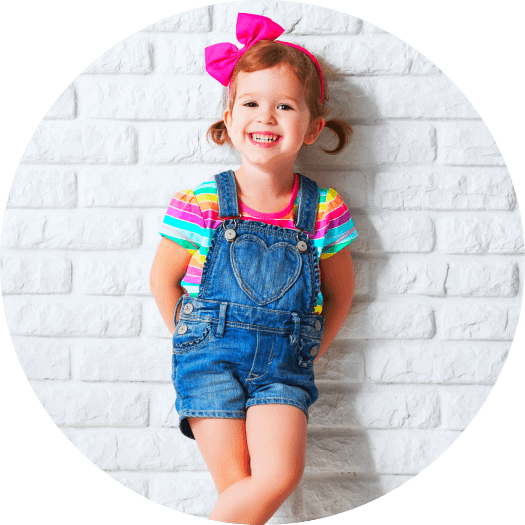 With that, toddlers are aided in honing their large muscle and language skills, four-year-olds with their fine motor skills and completing everyday activities, and older preschoolers with the fundamental academic basics. In a preschool employing the Montessori Method of education, the teacher does not “run” or control the children in the classroom, they just guide the activities children do throughout the day. 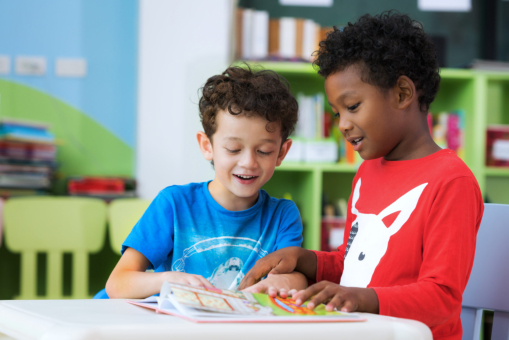 This encourages your child to share, think of others, help each other learn, and work cooperatively to explore the various areas in the classroom. A research conducted by the University of Virginia in 2006 studied Montessori students in Wisconsin and found that five-year-olds in Montessori classrooms had higher math and reading skills than most children in public schools. Because of the Montessori Method’s way of encouraging children to learn on their own terms and explore more about themselves, it allows children to discover and develop their talents and abilities. 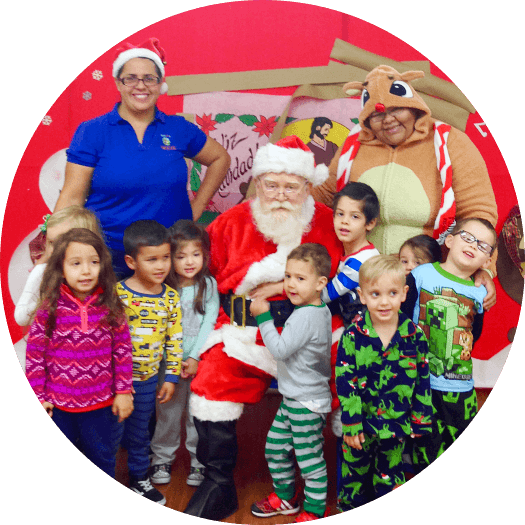 Caminito Spanish Immersion and Montessori School is a Spanish immersion pre-school in Texas that utilizes the Montessori Method of education in order to create an environment where your child can learn on their own terms and discover more things about themselves. We believe that each child is unique and possesses their own talents and abilities, which is why we aim to guide them in self-discovery and learning, and encourage their healthy development. This entry was posted in Childcare and tagged Developmental Steps, Early Childhood, Early Education, Educational Environment. Bookmark the permalink.